A Dallas-based company is ready to bowl North Austin over with family entertainment, gourmet food, and craft cocktails. 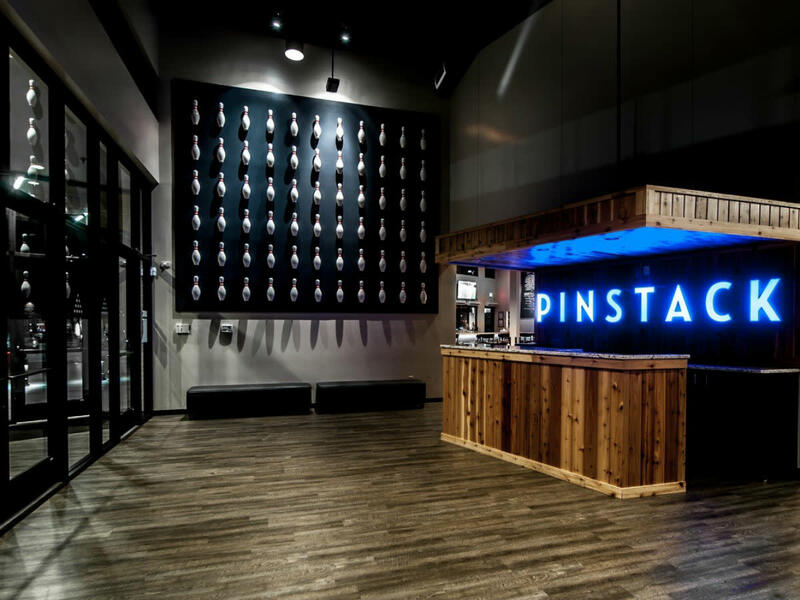 On April 10, Entertainment Properties Group announced that it is opening its first Capital City location of Pinstack at 500 Canyon Ridge Dr. #140 in Tech Ridge in late 2019. As the name implies, the main attraction is bowling, but there are plenty of other activities to keep guests busy while waiting for a lane. A release boasts a 24-foot high rock climbing wall, a two-story laser tag arena, a ropes challenge course, and bumper cars. If those are not enough bells and whistles, Pinstack also includes a sizable game room with nostalgic arcade favorites, pinball machines, hot video games like "Halo: Fireteam Raven," and virtual reality experiences like "Virtual Rabbids." Gamers can also go low-tech at a 16-person foosball table. Games aren’t the only draw, however. 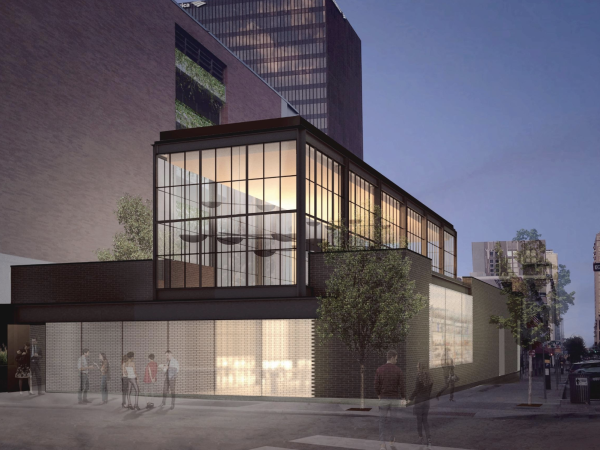 The location will also include a full-service restaurant dishing out comfort food and weekend brunch. The menu is heavy on snacks like hummus and pita, barbecue brisket and cheddar potato skins, spinach and artichoke dish, and signature mac ’n’ cheese pops — fried balls of gooey pasta on a stick served in a pool of marinara. Other options include sandwiches like Philly cheesesteaks, burgers, New York-style pizzas, and an eclectic selection of entrées including a honey Sriracha chicken stir fry, almond crusted chicken with a lemon caper cream sauce, blackened mahi mahi, and a flat iron steak. Brunch features indulgent fare like eggs Benedict, chicken and waffle sliders, and the imposing Pinstacked pancake tower served with syrup and honey cinnamon butter. For those who want to avoid a food coma, there are also a few lighter options like the Energizer — a slice of wheat toast with avocado spread, hard boiled eggs, and arugula. 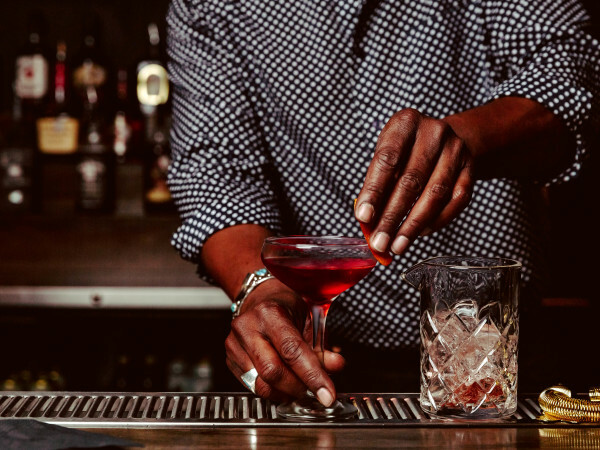 To pair with the plates, Pinstack offers a full cocktail list with updated classic drinks like a grapefruit gimlet and a mojito with a splash of San Pellegrino blood orange. Twenty-four imported and domestic draft beers and a 45-varietal wine list round off the boozy offerings. The Austin outpost will be the fourth location for the company, which operates locations in Plano, Las Colinas/Irving, and Allen. 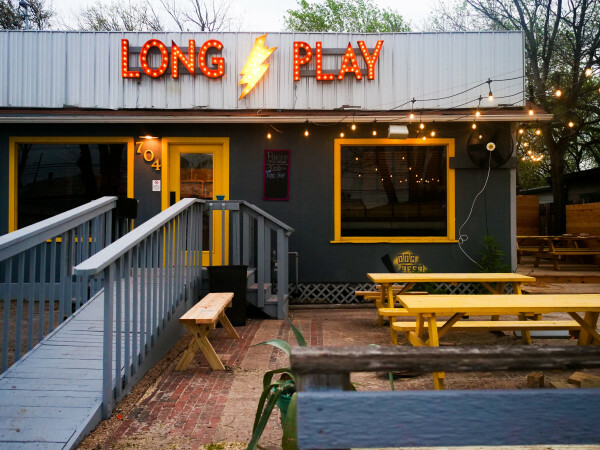 In Austin, it is part of a mini boom in bowling-themed concepts, including newly opened High 5 on Anderson Lane and a promised downtown location of The Goodnight.